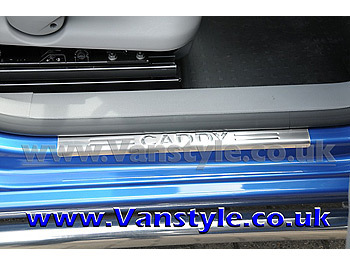 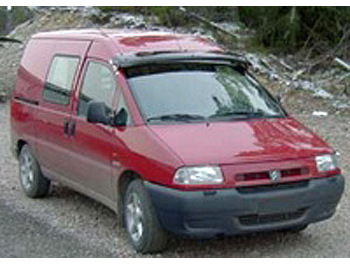 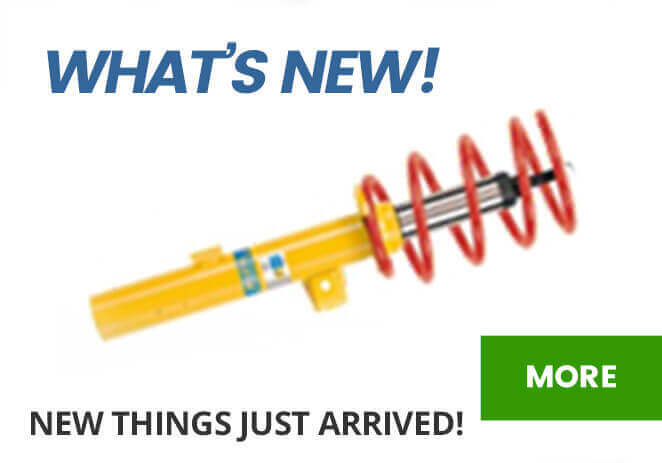 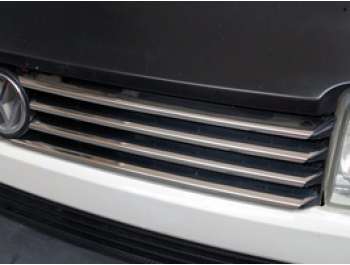 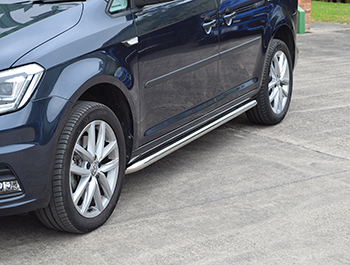 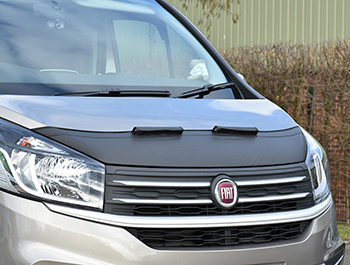 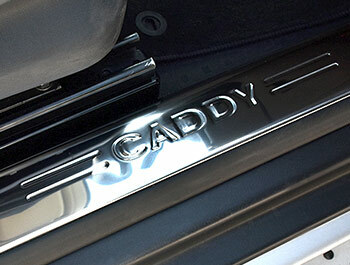 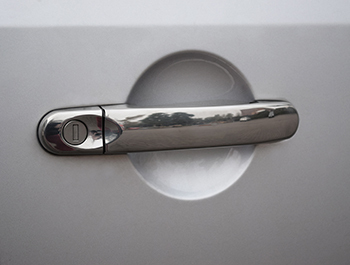 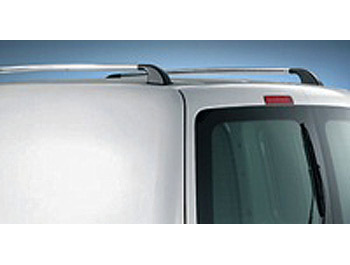 Cobra A-Bar EU Approved for the VW Caddy 2004 - 2010. 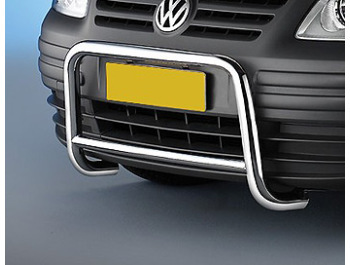 This piece of precision German engineering consists of two tube diameters. 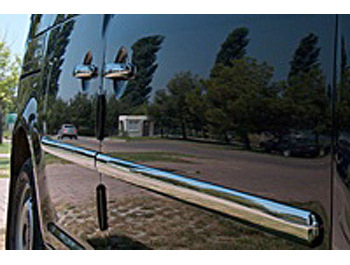 The main A bar is made from a highly polished 48mm bar, while the centre of the A bar is made from highly polished 38mm diameter bar. 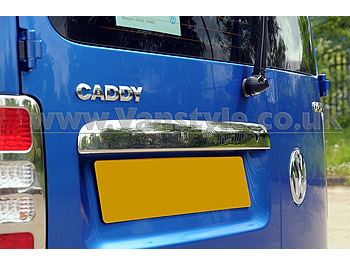 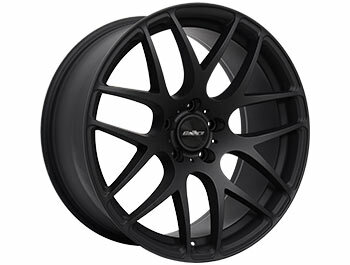 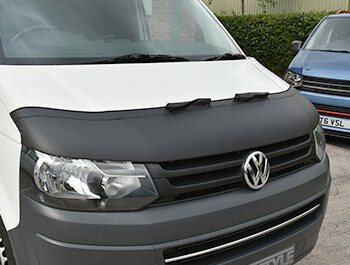 Fits All VW Caddy & Maxi 2004 - 2010 - Will NOT fit later 2010 Facelift models.